Lately, the cost of fuel has been somewhat inconsistent. One day the price is low and the next it jumps up over $.10 a gallon. 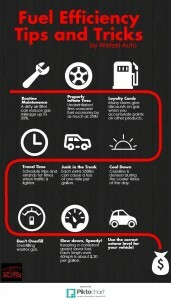 That had us thinking about what our customers can do to keep their MPG’s up, and fuel costs down! 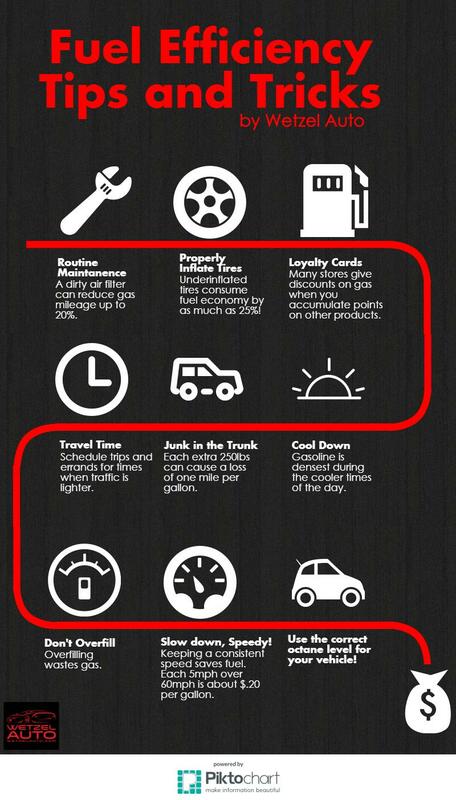 Check out the infographic below for some simple tips and tricks to get the best fuel efficiency.